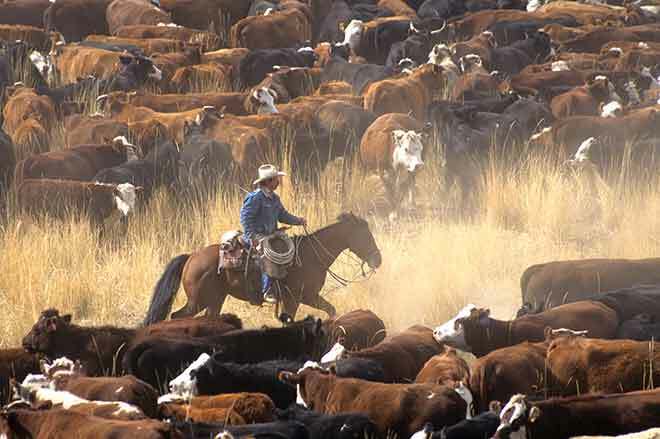 Earlier in July, Plainville Livestock Commission Inc., and Tyler D. Gillum of Plainville, Kansas, a market agency selling livestock on commission subject to the Packers and Stockyards Act, entered into a Consent Decree with the U.S. Attorney's Office for the District of Kansas. Plainville agreed to suspend its market agency activities for two consecutive, regularly conducted commissioned livestock sales July 24 and July 31, 2018. It also agreed to pay a civil penalty of $117,750 with $67,750 held in abeyance for six years. Plainville will pay the remaining $50,000 in installments with the first installment due August 1.
engaging in business without properly maintaining all business records. The Consent Decree follows a previous Consent Decision and Order issued by the Secretary of Agriculture October 22, 2012, that requited Plainville to cease and desist for failing to maintain its custodial account for shipper's proceeds in full compliance with the P&S Act. A second Consent Decision and Order issued by the Secretary March 4, 2014, likewise ordered Plainville to cease and desist for failing to maintain its custodial account for shipper's proceeds in strict conformity with the P&S Act. A custodial account is a trust account that is a separate bank account designated for shippers' proceeds. Operating with custodial account shortages is a violation of Section 312(a) of the P&S Act, and places livestock sellers at risk of not being paid timely or at all.